In a recent worldwide survey involving thousands of people, security stalwart Symantec discovered that around two thirds of us have been victims of cyber crime.You need something to make sure you’re safe in the Digital World. Well, Norton AntiVirus is one of the best choices. It is top-notch antivirus with impressive bonuses. 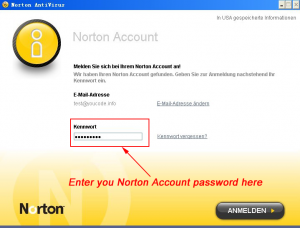 Norton AntiVirus is the world’s best-selling security program. Symantec updates its Norton AntiVirus and Internet Security suites every year, and the latest released edition is Norton AntiVirus 2011 and Internet Security 2011. The new version of Norton Antivirus comes with a simple and more optimized UI that is suitable for both novice and advanced users. In addition, it features improved multi-layered protection to proactively block attacks and remove threats before they can harm your PC. Also it actively notifies you when other application are slowing your system and impacting PC performance. 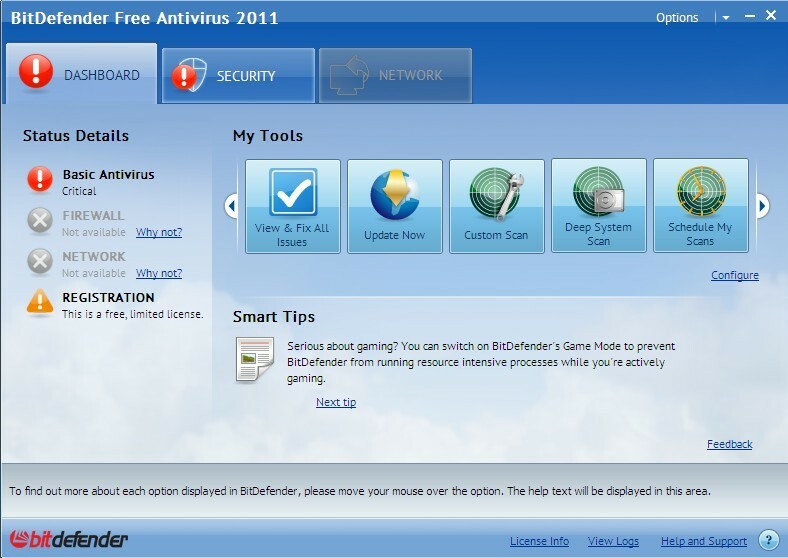 Norton Antivirus 2011 is a good choice for computer novices and intermediates. You won’t go wrong with Norton for protection. Especially when you can get 180 Days OEM license serial key for Norton AntiVirus 2011 totally free. 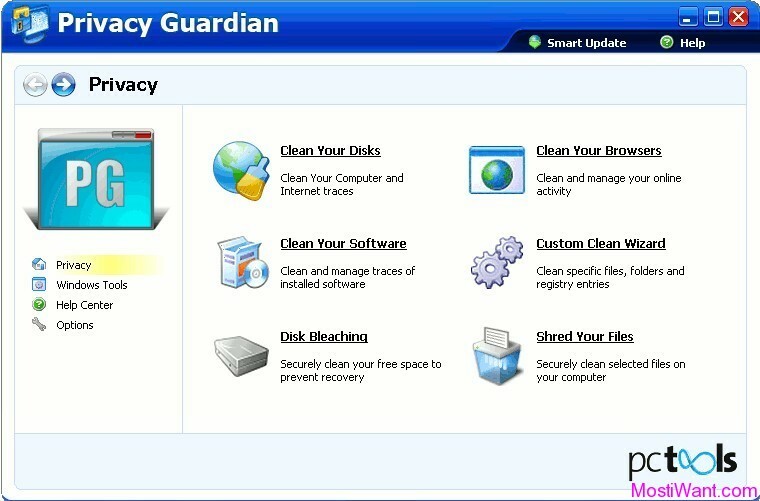 Updated: this method also works for Norton AntiVirus 2012. 1, Sign Up for a new Norton account HERE. 3, After finish installation, A registration screen should pop up. 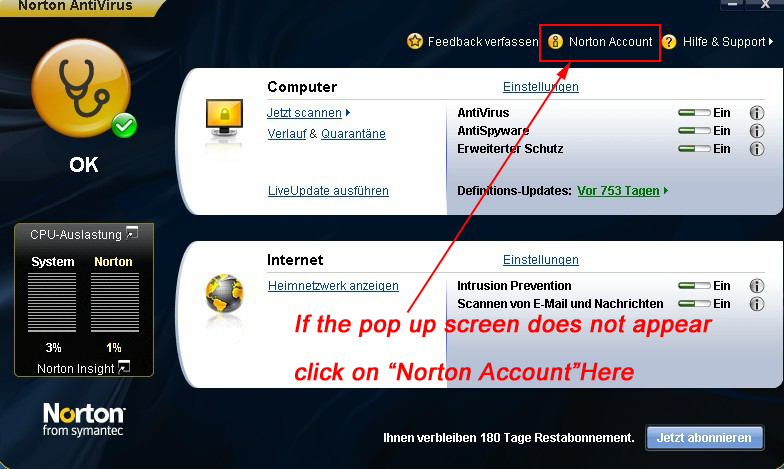 If the pop up screen does not appear click on “Norton Account”. Enter your email (same email you used in step 1), then your password to complete the registration process. 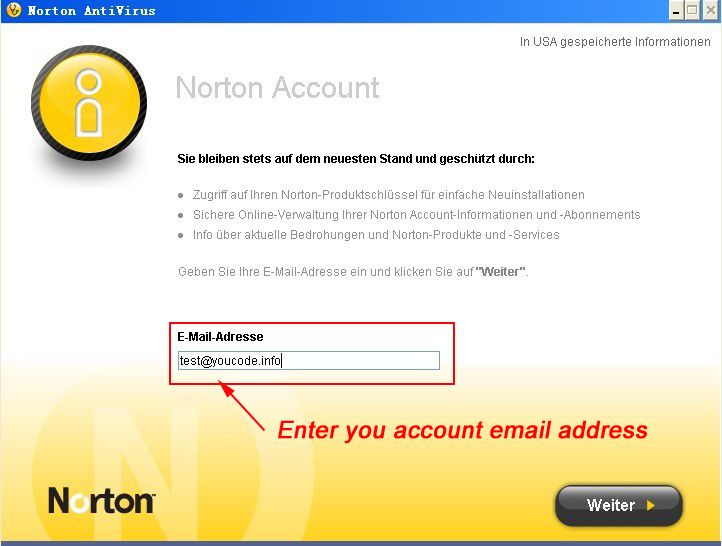 4, Sign In to your Norton account again then click on “View Order History”. (If you don’t see any product history “Sign Out” of your account and “Sign In” again). On your order history page you will find your 180 days product key of Norton AntiVirus 2009. 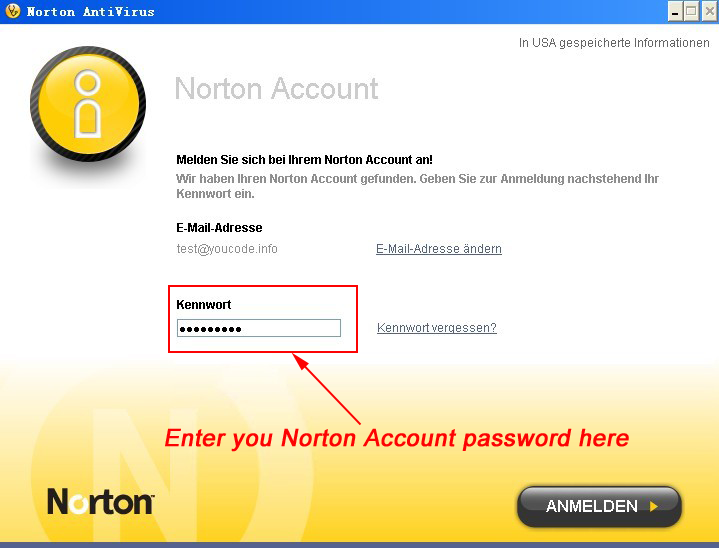 (Copy the product key you will need it to activate Norton AntiVirus 2011). 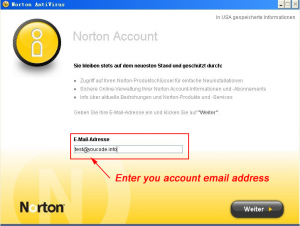 5, Download Norton Removal Tool to uninstall Norton Antivirus 2009. And Download the latest version Norton Antivirus 2011 and the use the key you received in Step 6 to activate your product for 6 months. The procedure is a little lengthy but it’s worth doing for an excellent security product . The idea behind these steps is to get genuine product key valid for 6 months for an earlier version of OEM promotional Norton Antivirus product and use the same one to activate Norton Antivirus 2011 free for 180 days. If you have any problem to get your free OEM license serial key for Norton AntiVirus 2011, please comment below, and I’d be happy to help you. You can also download a 90 Days OEM for Norton AntiVirus 2011, that is much easier.